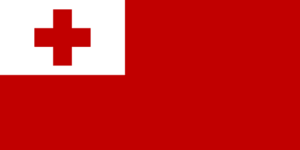 Meaning of Extension .to is the official country domain (ccTLD) from Tonga. Nameserver updates are done midnight local time (Pacific/Tongatapu, TOT) (11:00 UTC). To transfer a domain name the current owner must first create a transfer key. Please provide that key as auth code.